Examination – a full body examination includes checking from head to tail; eyes, ears, teeth, heart, lungs, abdomen, skin and hair as well as body condition scoring and osteoarthritis examination. There are core vaccines that your pet needs. Depending on their environmental situations, there are many other important vaccines they might need. Flea allergy – the most common allergy dermatitis we see. A good solid examination is necessary to determine the cause of your pet’s allergy. Fish oil supplements, correction in diet, and flea prevention will help improve most of the allergy troubles we see in pets. There are many new products available to give your pet immediate relief from itching. Arthritis can begin as early as 1 ½ years old depending on your pet’s breed. 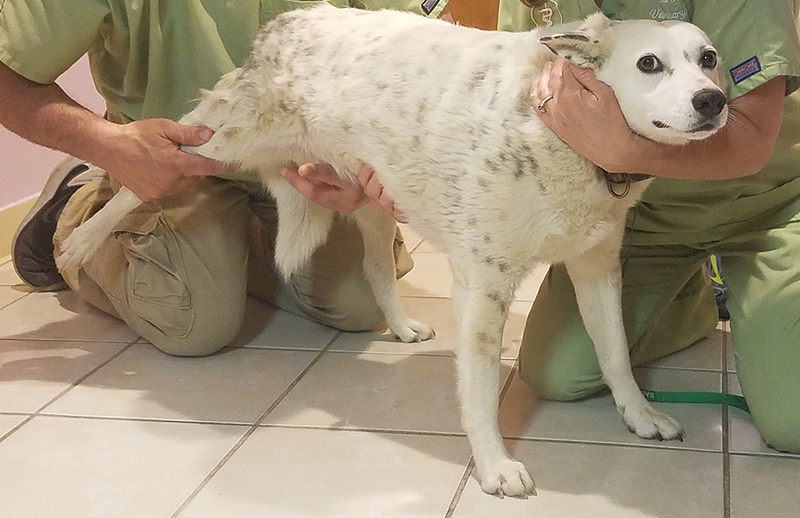 Some dogs have genetic poor conformation that can affect the joints and lead to pain. Symptoms of arthritis can be very subtle and are often missed. Dogs and cats generally do not vocalize or cry in pain. They normally avoid certain behaviors, such as climbing up stairs. They may have trouble jumping on couches and beds. Cats may have difficulty going up and down steps to get in their litter box and also may have trouble getting in high profile litter boxes. Classic arthritis usually occurs in pets that appear stiff initially then warm up out of it. There are many ways to help with arthritis pain and inflammation. There is no reason for your pet to suffer. Many people believe their pets are just getting old, and arthritis can actually be treated very inexpensively. To help determine if your pet has arthritis, it is recommended that your pet have a range of motion exam and possibly X-Rays. Determining a healthy weight for your pet begins with body condition scoring. Once we determine your pet’s body condition score, then we can calculate how your pet may either gain or lose weight. 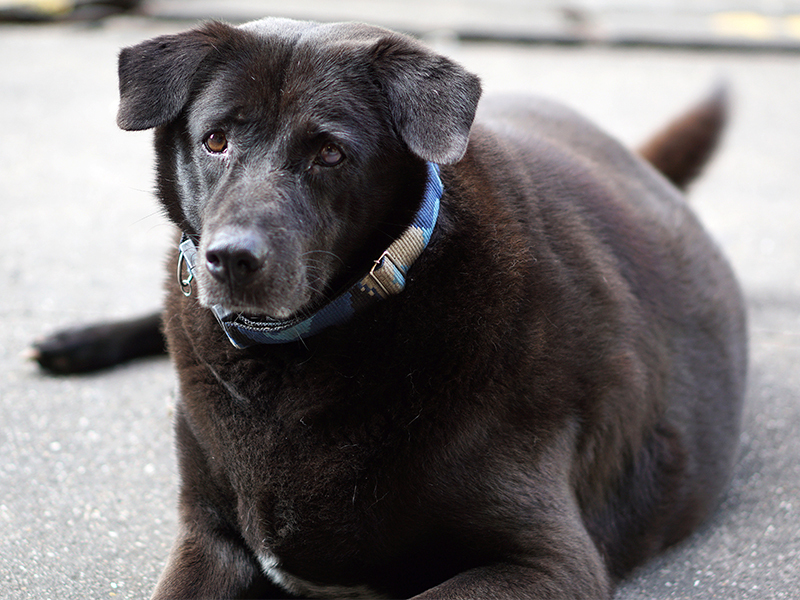 Weight management is the single most important thing an owner can do for their pet at home. Weight management for overweight or underweight doesn’t mean to feed less or more. The causes of weight issues may be due to thyroid conditions, immune disorders, allergies to food, pancreatic diseases, and intestinal disorders. 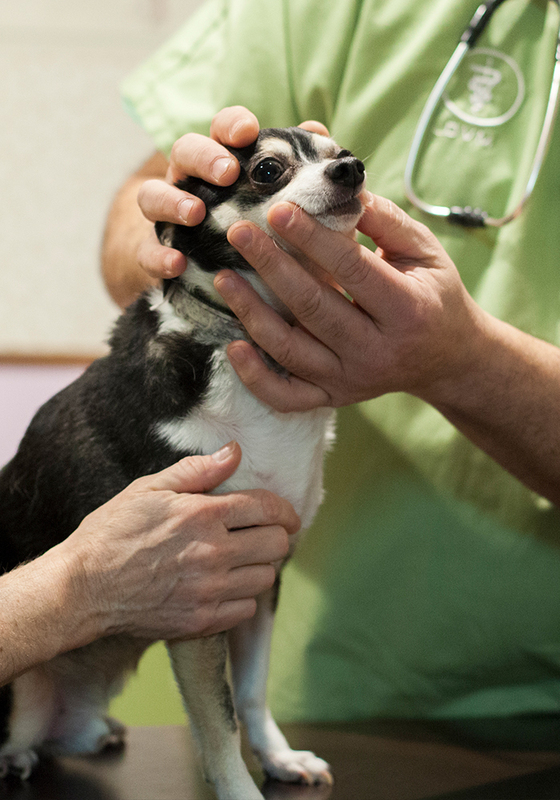 A full checkup is recommended to be part of determining a weight management plan for your pet. It is recommended to have your pets spayed or neutered, not only for population concerns, but for the health of your pet. 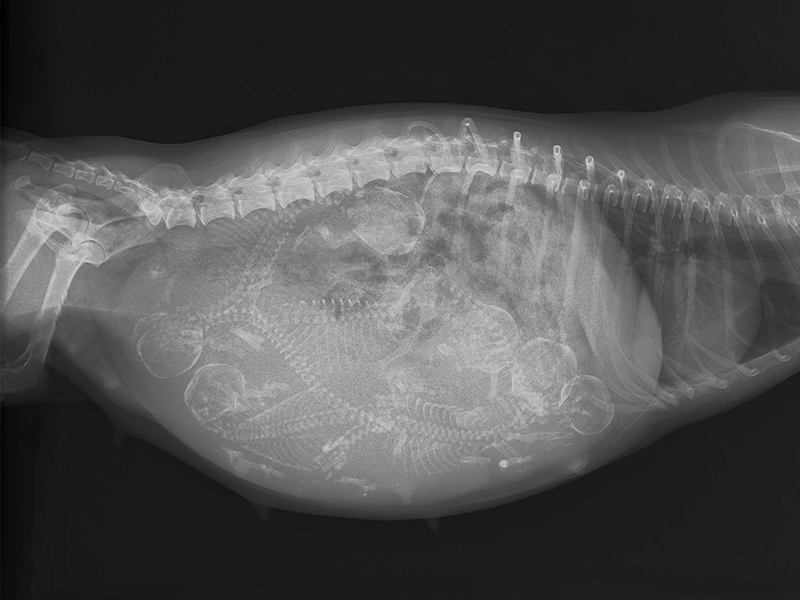 Especially in dogs, early spay can avoid mammary cancer and infections of the uterus. The only good reason to not spay or neuter your pet is if you plan to breed your pet. If you do plan on breeding your pet, it is important to consult with us regarding heat cycles, hormone levels, and what to expect with pregnancy, such as it’s duration and the possibility of a c-section. 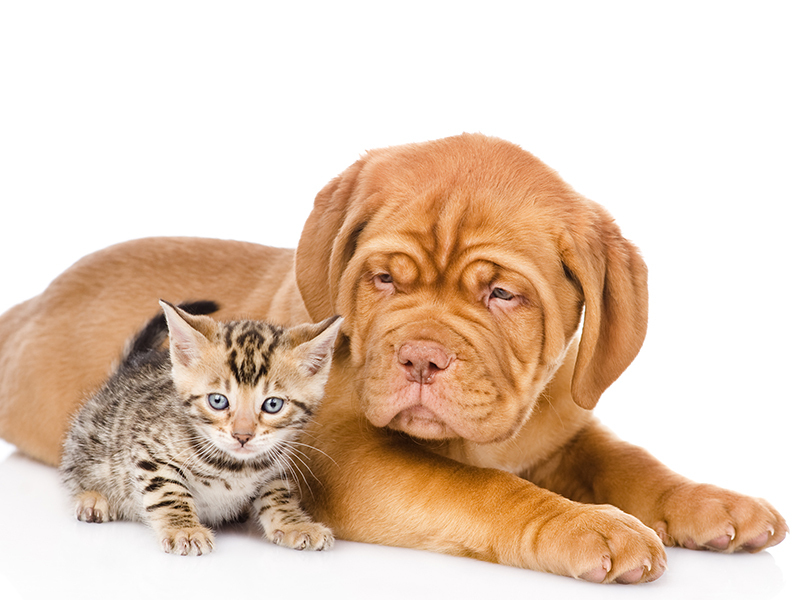 Cats and dogs are very different in their treatment of diabetes. Often, we can manage diabetes very well with a specific diet. Sometimes, a pet may require insulin therapy. This is a non painful process that can be taught to the owner very easily. 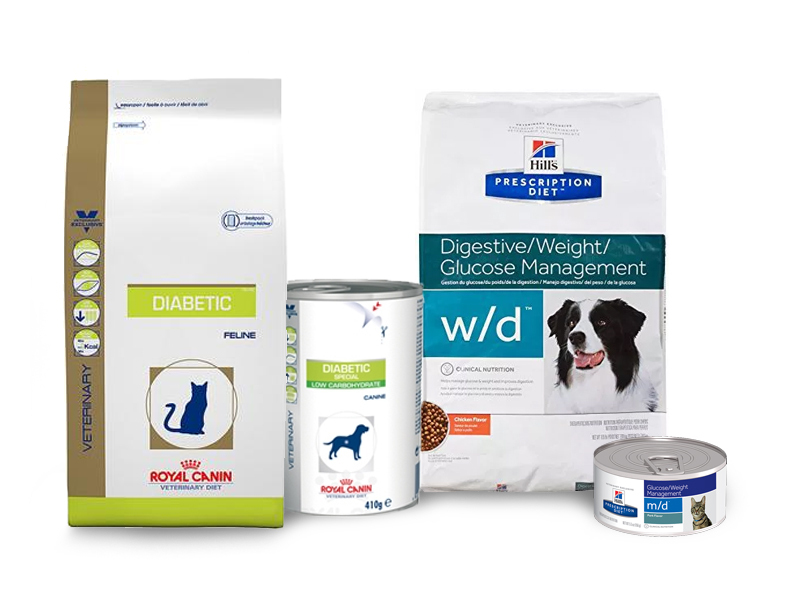 Pets that are overweight and who have bouts of pancreatitis are at increased risk for diabetes. Managing weight, feeding a correct diet, and exercise may all help to prevent diabetes. It’s something you do every morning, part of your daily routine—brush your teeth. 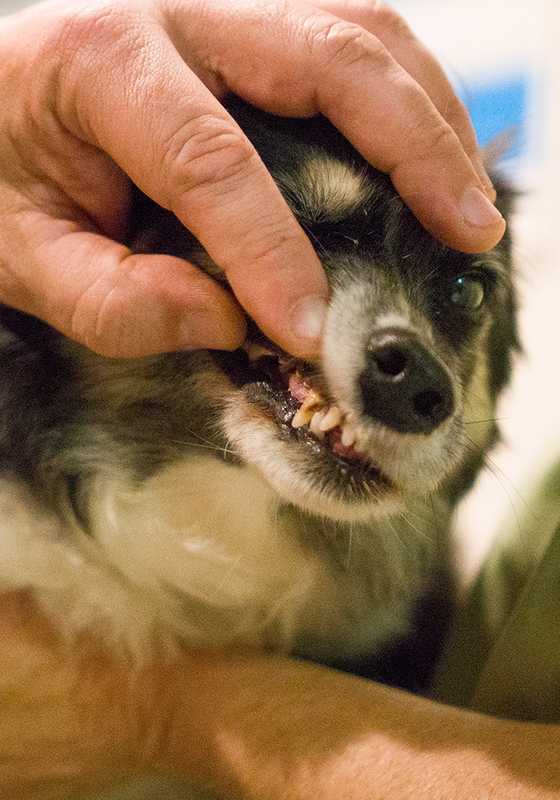 While most people take care of their own mouths, they often forget that they also should take care of their pet’s teeth through a regular dental health care regimen. One of the most common problems veterinarians see in pets is dental disease, and these issues can get serious if untreated. Untreated dental infection can spread to the heart, kidneys and other organs, and suddenly become life threatening. Red swollen gums and brownish teeth. Bad breath—Most pets have breath that is less than fresh, but if it becomes truly excessive, it may be a sign that periodontal disease has already started. A visit to your veterinarian is the best way to gather education on how to take care of your pet’s teeth which can include instructions on how to brush, special diets, treats and professional cleaning by your veterinarian. Practicing good dental hygiene at home, in addition to regular dental cleanings by your veterinarian, is the most efficient and cost-effective way to keep your pets healthy, comfortable and pain-free. One Advantix ll to prevent fleas, ticks, mosquitos, and biting flies. One Heartgard Plus to prevent heart worms, roundworms, and hookworms. One Advantage Multi to prevent fleas, ear mites, roundworms, hookworms, heartworms. 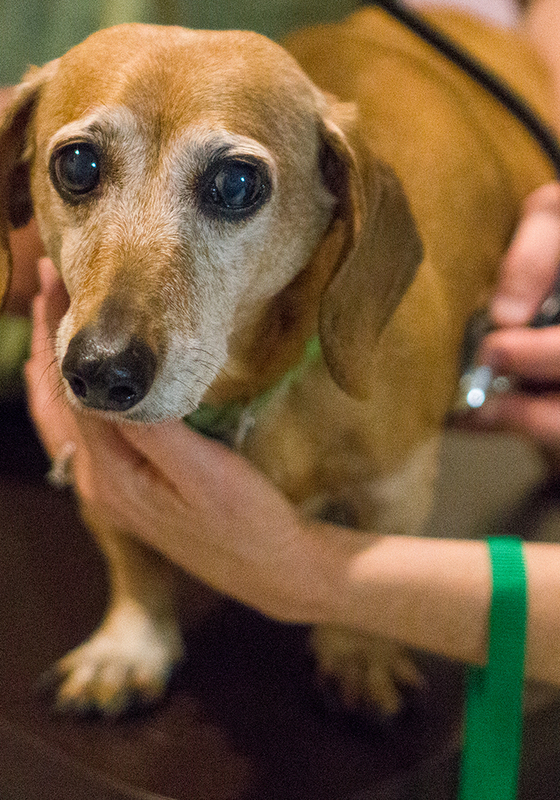 Luckily these days, our pets are living longer due to preventive care. Older age comes with its own sets of issues. Some are breed related, some are species related. 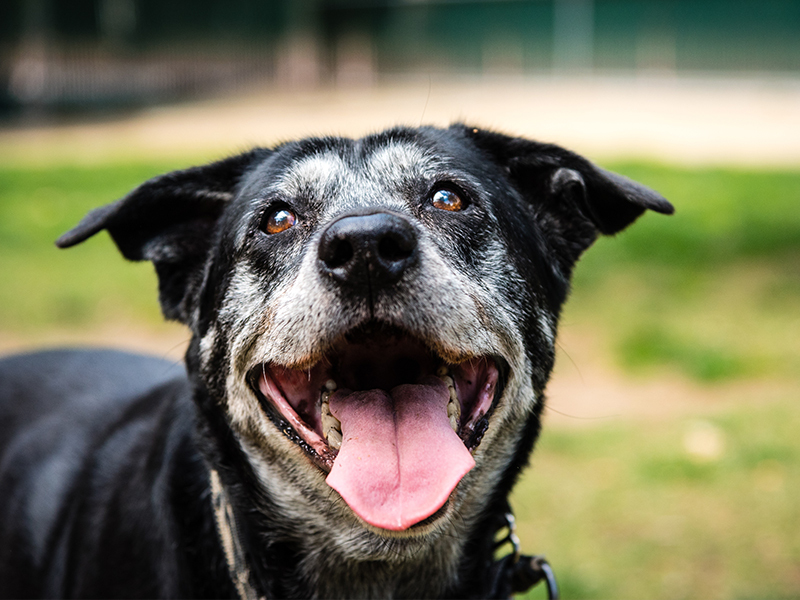 We simply see some things more often when pets get older than we do in younger pets, but these are almost always manageable and treatable conditions. 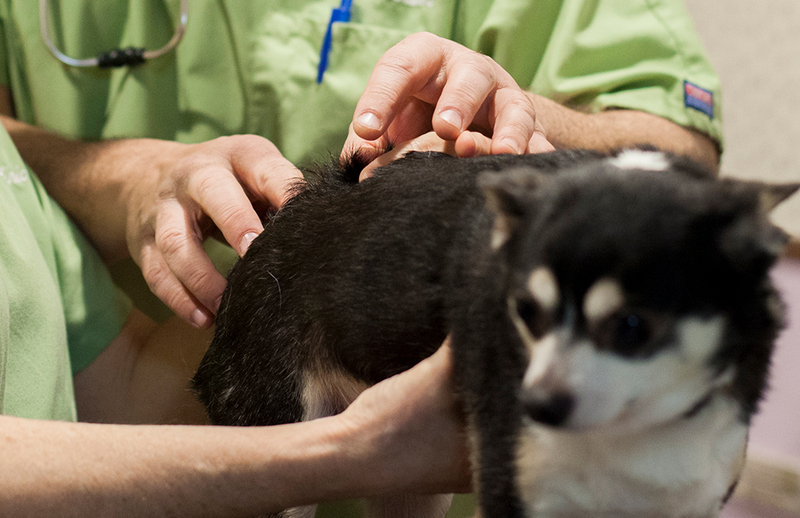 Bringing your pet in to have a full examination and blood work, helps us to help them live even longer. One of the most common reasons owners give up on their pets is for behavioral trouble. If proper simple training is introduced during peak socialization, everybody involved will be much happier. Feel free to come in just for a discussion on how to deal with behavioral issues. These can range from fear, anxiety, and inappropriate elimination in cats. Most often in dogs, thyroid issues are a result of having a low thyroid production, where as in cats, it is the exact opposite. 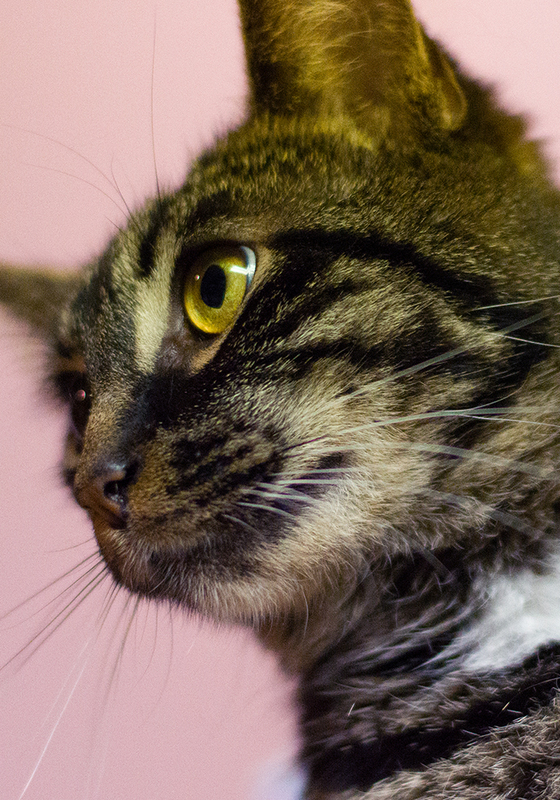 In cats, thyroid issues can be linked to heart and blood pressure issues. Both of these conditions can be managed very easily and inexpensively. Heart issues can show themselves in very subtle ways early on. You may just notice your pet is not quite as active. This is often confused with old age, but exercise intolerance and inactivity can be a sign of congestive heart trouble. Sometimes the only sign we see is swelling, usually of the legs or abdomen. A heart assessment is part of a routine examination. It is important to have your pet examined at least once each year. 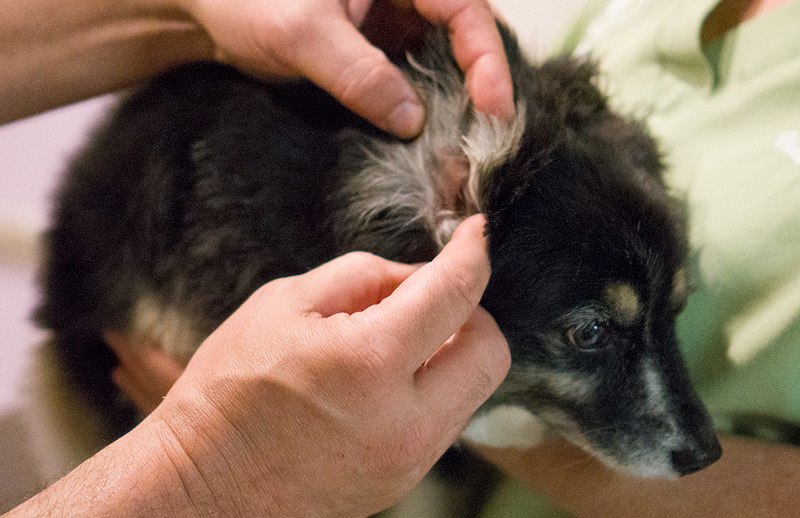 Ear conditions are one of the most commonly seen issues. Often, the only sign an owner will see is shaking the head or pawing at the head and ears. Ear trouble can range from outer (most common) to middle or inner ear. Most often, in the case of dogs, ear trouble is the sign of underlying allergy issues and is recommended to be approached in this way. In cats, ear trouble may involve ear mites. The most important part of ear health is to have your pet examined by a veterinarian and to have an ear swab examined under a microscope to determine the best approach to treatment. 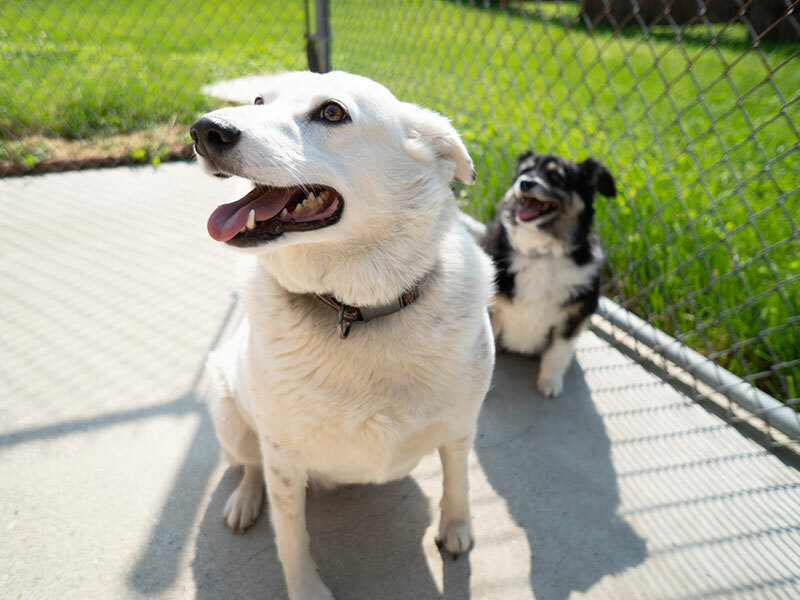 In both cats and dogs, part of the treatment often involves specific Omega 3 and Omega 6 fatty acid supplements, diet changes and other itch relief medication. Eye issues can range from superficial corneal scratches, developmental changes, and reflections of internal medicine conditions. 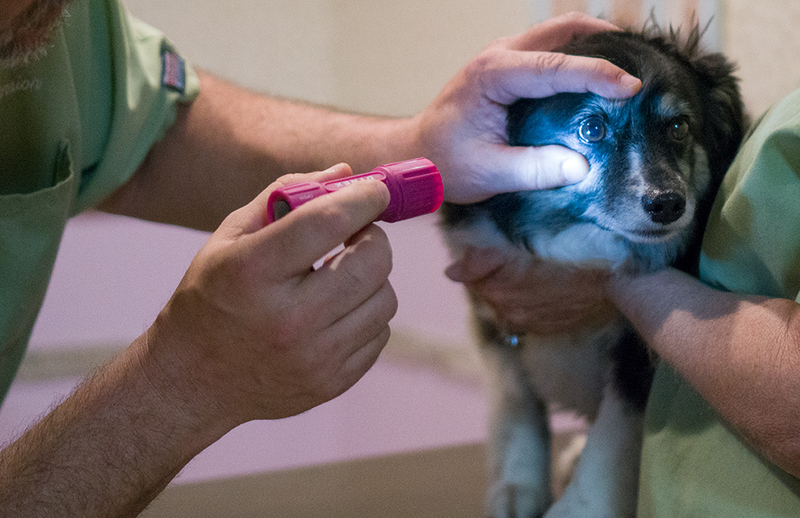 Salt River Veterinary Clinic is equipped to diagnose a wide range of ocular diseases and conditions. Many of these can be treated easily with medications or minor surgery. Shop our selection of products at the office! We offer a variety of Flea & Tick Medications, Dental Products, Shampoos, Supplements and Prescription Foods.